Almost all of the major stores who are holding Black Friday sales tend to have ads that you can find online or in the mail. These ads will provide you with a lot of useful information towards having a successful Black Friday experience. You will know where to find the best deals and it can help determine where you actually want to do your shopping. Some stores also have a mobile application that will act very similar to the online and print ads. The combination of the two can often lead you in the right direction. If you are looking for the best deals in town, this is a must! On Black Friday, there will be plenty of deals to be had but you want to make sure that you are taking advantage of the best ones. This will also help you figure out where you want to do your shopping. If you do your research beforehand, you won’t be scrambling around at the last minute trying to grab everything that you need. There are going to be plenty of shoppers trying to take advantage of every Black Friday sale possible. Depending on how bad you want or need something, you may want to arrive to your selected location early so there is no chance that you miss what you are looking to grab. This can be especially true if you are trying to buy something that you know is extremely popular. Different Black Friday sales start and end at different times. For this reason, you might want to make a schedule and plan out where you want to start and end. 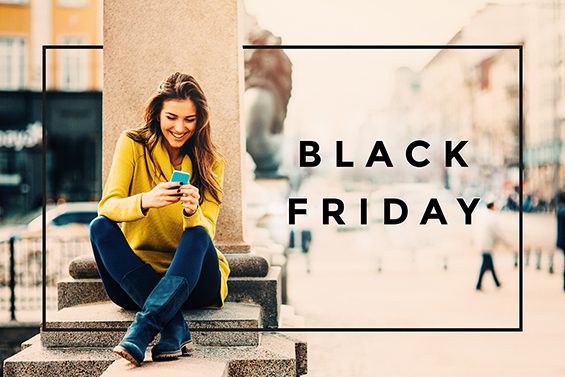 This is a great way to make sure that you are making the best out of your Black Friday shopping. In the end, knowing exactly where you want to go and when can be a key point to success. Overall, Black Friday is a great time to get a good portion of your holiday shopping done with extremely good prices. 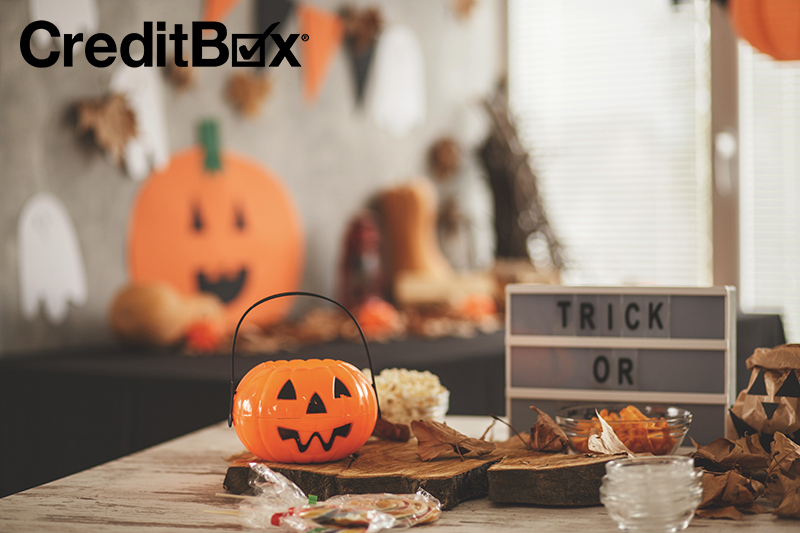 CreditBox is here to help you when you need it most. 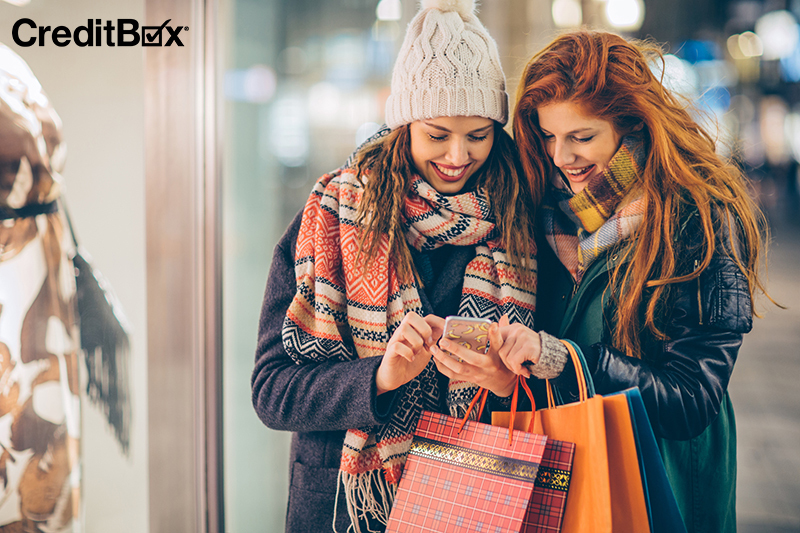 If you need some cash so you can take advantage of these great Black Friday sales, stop by www.CreditBox.com or give us a call at 888.669.4227. Go out and take advantage of these amazing Black Friday sales so you can save yourself some cash!